We’re pleased to announce that Curt Ware, Prairielands Council, Illinois, has been named Central Region Commodore; effective immediately. Curt previously served as the Central Region Vice Commodore of Membership. 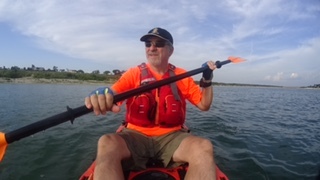 Curt is active in Sea Scout Ship 1015 which was named to the 2018 National Flagship Fleet, Prairielands Council, and the Central Region Area Three. Learn more about Curt. 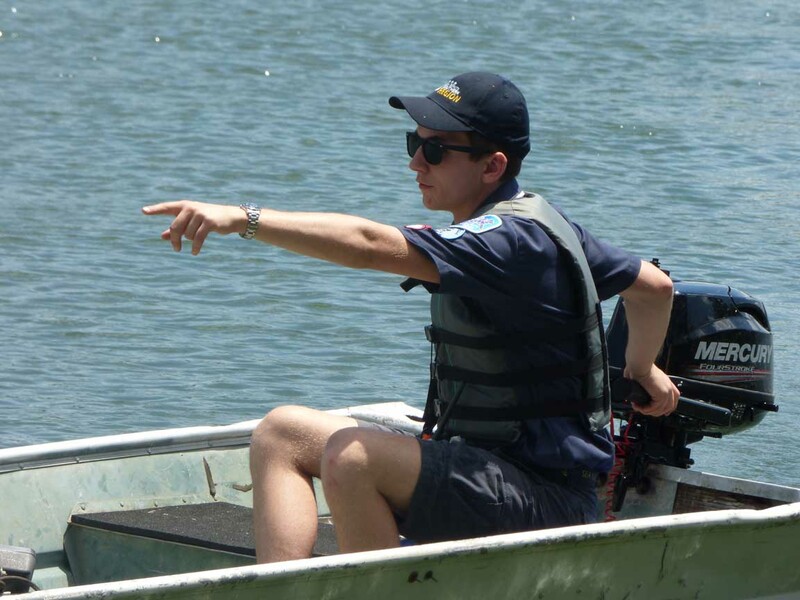 TW Cook, Capitol Area Council, Texas, has been named as the next National Sea Scout Commodore. He will assume his new duties in a ceremony at the BSA National Annual Meeting in Denver May 2019. TW currently serves as the Southern Region Commodore where he built the infrastructure for growth and achieved 12% year over year growth in youth enrollment. More information about TW and his plan for Sea Scouting will be available closer to the National Meeting. Both of my YPT (Youth Protection Training) certificates expired; and I took the new course on-line. There doesn’t seem to be a way to renew the Venturing YPT certificate; is the basic course the only one needed now? Yes; there is only one YPT course; it is the same course for all the BSA programs. The certificates from the previous versions of YPT expired at the end of September. Everyone must take the new course to be current and to be eligible for re-registration. I have some questions about the Memorandum of Agreement (MOA) with the Coast Guard Auxiliary. What does this mean to an existing Ship and its members? Has the MOA been published anywhere so we can read it? Existing Ships should go about their business as usual and retain their current charter partner relationships. Even so, you can also take advantage of additional training opportunities with the Coast Guard Auxiliary. Read the MOA. What are the benefits of the Coast Guard Auxiliary MOA? What do we need to do? What can we do now that is different than before? Is this just another feel-good press release? Does the United States Coast Guard still offer advanced enlistment for Sea Scouts of Able rank and higher? Based on somewhat conflicting web research, the Coast Guard and the Navy do appear to offer advanced enlistment to Scouts who are Eagle Rank or Quartermaster Rank. Some web references include Able Rank as counting for advanced enlistment programs. Note: These enlistment incentives–including the level of the advanced pay grade offered–are subject to change; be sure to get the full current facts before you sign enlistment papers. Is there any provision for Sea Scouts to wear shorts? I don’t see shorts in the regulations; but I see lots of photos with Scouts in shorts. I know the first Sea Scouter in my Council to receive the Venturing Leadership Award (VLA). The citation read in part: “For contributions to Sea Exploring…” I have heard that this would grandfather this person in for a SSLA. Also, is this in writing anywhere? A Sea Scout or Sea Scouter who received the VLA based substantially upon contributions to the Sea Scout program (also known previously as Sea Exploring), may wear the Sea Scout miniature device, No. 931 on the Venturing/Sea Scout Leadership Award knot, No. 14220. You can find more on this subject in the February 2017 Commodore’s Corner and at this link: https://seascout.org/leadership-award. The Bar Awards, for the Small Boat Handler Course and the Qualified Seaman Course, are for youth only. While adult leaders may choose to participate in the course as instructors or students, the awards are only for the youth members of the Ship. The sentence you quote from the Sea Scout Manual is intended to encourage the youth membership to work together on these Bar Awards; with help from their adult leaders.